Level 1 chargers run off of standard 120 volt AC current and as such are compatible with the wiring in your home or office. They’re easy to install and extremely affordable. Their one big drawback is that they can take up to 12 hours to recharge an average EV. Level 2 chargers also run off standard AC electrical system in your home or office but charge at 240 volts rather than 120 volts like the level 1 charger. Because of this they can charge the battery in an average EV in 3 to 5 hours rather than 12 hours. 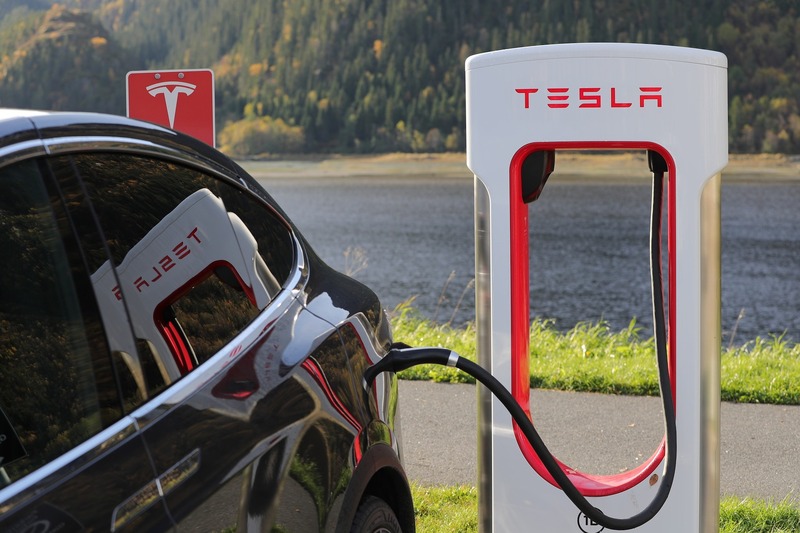 Level 4 chargers are manufactured by Tesla Motors exclusively for use with Tesla electric vehicles. While they’re generally quick and efficient if you don’t own a Tesla a level 4 charger won’t do you much good. That leads us back to the level 3 chargers. While there is some debate over whether or not a DC Fast Charger technically qualifies as a “level 3” charger we’ll let the electrical engineers figure that out and instead focus on the fact that the DC Fast Charger is without a doubt the fastest way to top up your EV battery and get back on the road. In fact with a DC Fast Charger you’re theoretically able to get past the unofficial single charge per day mileage limit that some EV owners feel holds them back and really extend the vehicle’s performance envelope. So imagine driving your Nissan Leaf 100 miles across Ontario, stopping at a level 3 DC Fast Charger station, topping up your battery in about half an hour, driving another 100 miles, topping up again and… well, you get the picture. This is the kind of potential that makes the level 3 DC Fast Charger such an attractive technology and a potential game changer for the EV industry. At EVdirect our fully licensed electricians specialize in the installation of every type of EV Charging Station for personal and business use. While the DC Fast Charger will be overkill for many homeowners who drive less than 30 miles a day they can be a life saver for businesses that need to keep their EVs on the road most of the time. In the past these companies may have had to purchase hybrids to circumvent the practical realities of EV charging. Today however, they’re able to purchase fully electric vehicles and use them with the same confidence they would show in their standard internal combustion vehicles, because they’ve had level 3 chargers installed by EVdirect. Call EVdirect @ 416-635-6854 today to find out if level 3 DC Fast Chargers are right for you.